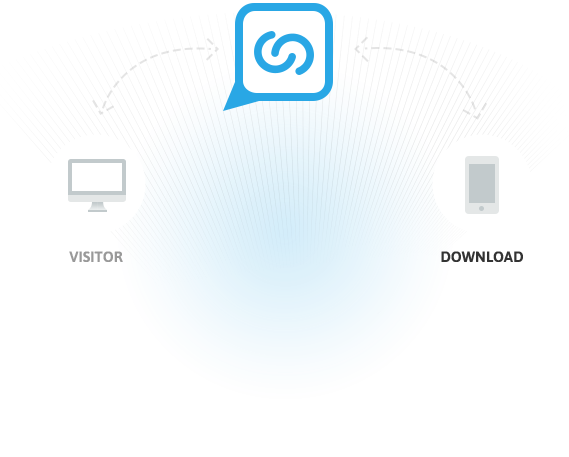 Convert Your Desktop Traffic To App Downloads. LinkTexting was so easy and we saw results the first day we implemented it. Great product and great customer support. If you have a mobile app, you should check these guys out. Integrating LinkTexting couldn't have been easier. In less than 10 minutes, we had it looking great and operating perfectly on our app's sites. We're excited to see the impact on conversions. 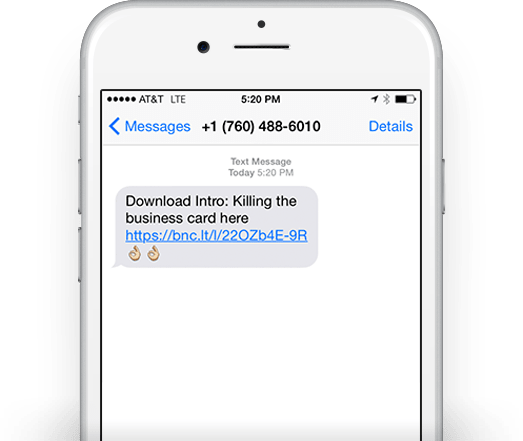 LinkTexting will save you from losing customers and downloads. Each download of a mobile app is mission critical to growth. We scale for you so you don't have to worry about carrier limits and internationalization. We work in 190+ countries. 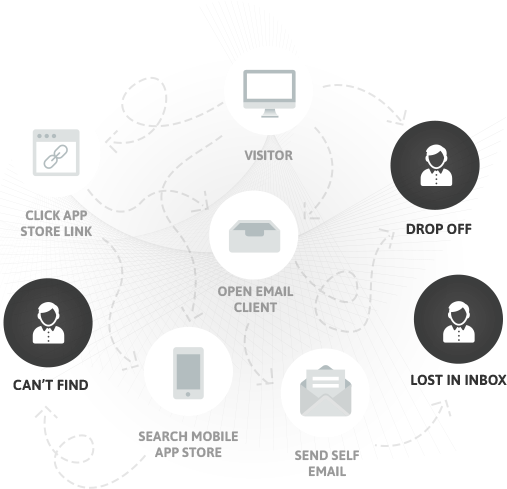 We provide analytics that show you how often your app is downloaded, from where, and how many times the links that are sent are opened. Developers will rejoice in using our complete, well documented API set along with our existing template to build a customized experience in a flash. You'll be up and running in minutes without your developers needing to become SMS experts. Use our LinkTexting “Smart Link” and we'll automatically send your users to the correct app store after detecting their device type. Automatically detect the visitors location to show the correct country flag, phone number field and button text presets matched with their corresponding localized App Store Badges. Send 1,000 SMS / mo. Send 2,500 SMS / mo. Send Unlimited SMS / mo. Do you have any contracts and is there any time commitment? Your subscription is month to month and you can cancel as of the end of the billing cycle at any time with a simple email. Which countries can you send text messages to? We cover over 190 countries through our network. Fortune 500 companies rely on us to send messages all over the world. We offer tiered monthly pricing and charge a small fee per text message. For many accounts US & Canada traffic are a large portion of their SMS usage. We give you a free allocation with your monthly subscription and then a low US & Canada rate thereafter. We offer low international rates that vary by country which are based on our actual costs plus a small markup. I installed the widget on my site and specified www.domain.com as the domain authorized when I created the link but it doesn't seem to be working? Make sure you have added both versions of the domain on our console panel: www.domain.com and domain.com separated by a comma. Without both of these domains our widget will not work. Do you allow bulk sending? What happens if I send more text than the plan I am on? We notify you in advance and upgrade your plan for the next billing cycle.